Jpg is a universal image file document format, you are not strange. 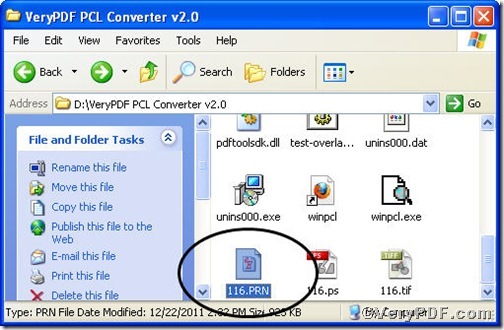 To let more people processing files know about PCL Converter, this article will continue to introduce the usage of PCL Converter, it is the fastest and most accurate converter of PCL, PXL, PX3 to PDF, TIFF and other distribution formats. Integrate high-volume batch conversion into your server-based application or workflow. 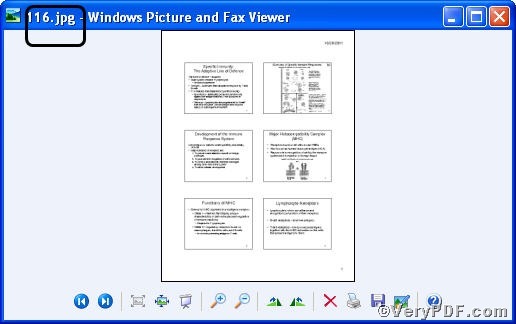 The topic is convert prn to jpg and rotate page via command line. if you are interested, please see below steps. 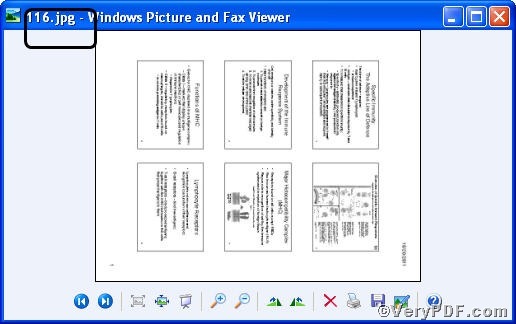 Below is a pxl file, you can not open it arbitrarily, however, after you convert prn to jpg, you not only can view it but can rotate page. -rotate 90 is to rotate page of ps file by 90 degree. Press “enter”, you will open the command prompt window. 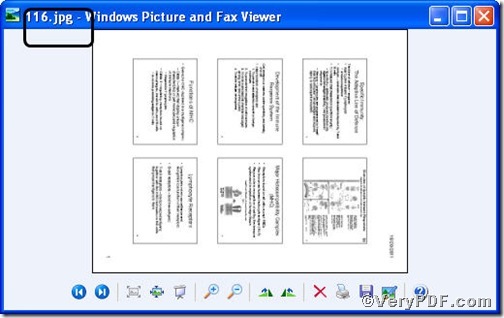 Till now, you could open the file to check the result, to achieve sound effect, the VeryPDF.com makes two pictures posted below. The picture fully demonstrates that you managed to convert prn to jpg file and rotate page, and you have noticed the rotation of the page. 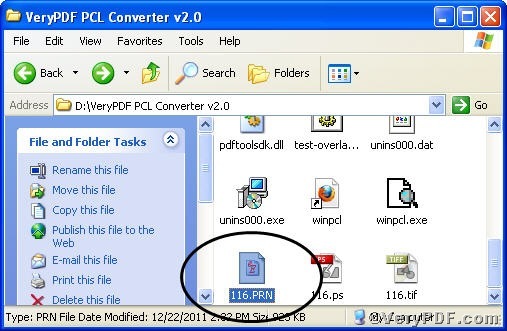 If you want to get more information, please visit at http://www.verypdf.com/pcltools/index.html to download and purchase PCL Converter command line. How to convert PCL to JPG and rotate the page? How to convert pcl to bmp? 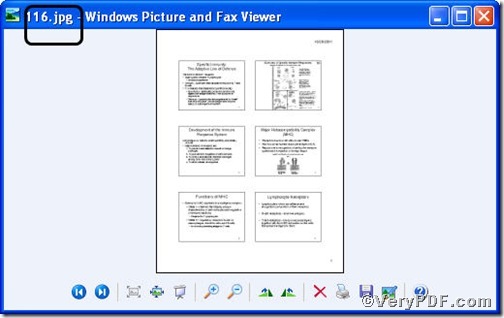 This entry was posted in VeryPDF Blog and tagged command line, PCL Converter command line, prn to jpg, rotate page. Bookmark the permalink.